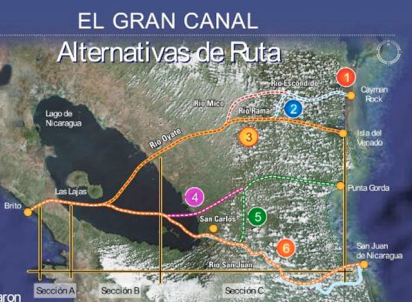 The canal project is appealing because it involves a “dry canal” railway system, an oil pipeline, two deep-water ports, two airports, and several free-trade zones, in addition to the fluvial canal. While these features are intended to facilitate inter-hemispheric trade, President Daniel Ortega is hopeful that the project will significantly improve current economic conditions in Nicaragua, the hemisphere’s second poorest country. The megaproject is expected to double the country’s GDP and triple its employment rate. However, an established foundation of economic and infrastructural capital, as well as a qualified professional labor force in Nicaragua, will be required should the country wish to fulfill the project’s ambitious goals. Indubitably, the announcement of such plans could signify a shift in Central America’s geopolitical environment away from Washington’s current stronghold on trade routes, particularly on the Panama Canal. However, there are many aspects of this project, and stages of its development that have yet to be evaluated, and these considerations cast doubt on the viability of the project and the credibility of the Hong Kong-based conglomerate overseeing the initiative. Additionally, various professionals have addressed drawbacks that may hamper the development of the canal. According to Wendy Alvarez and Tania Siria’s article, “There are no Conditions for the Canal,” Nicaragua should expect to invest at least twenty years into education just to develop a qualified project workforce. 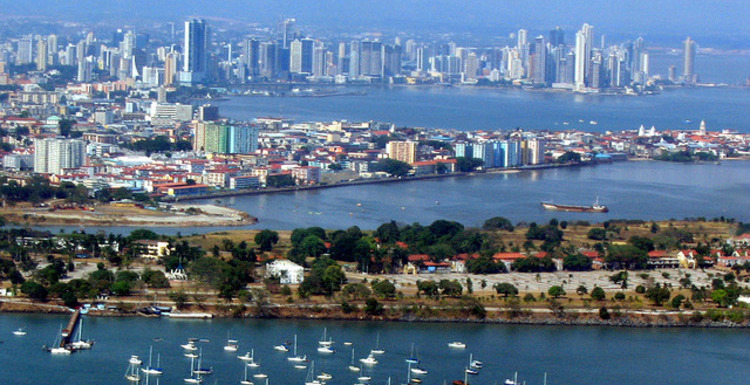 Furthermore, Sociologist Óscar René Vargas cited a 2005 study that states that a project of this magnitude will require at least 11,000 engineers. Therefore, it is unlikely that the canal’s new employment opportunities will be occupied by local inhabitants who, by no fault of their own, are not qualified to complete the tasks. Clearly, discussion of the canal has percolated through the levels of government, and is equally controversial amongst much of the Nicaraguan citizenry. 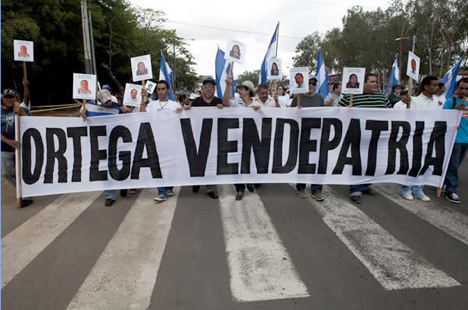 Some critics believe Ortega has not been paying sufficient attention to human development, but rather has prioritized Nicaragua’s commercial gain. In order for Nicaragua and the HKND group to complete the canal project successfully, a considerable amount of variables must be accounted for. For this reason, a feasibility study is being conducted to “assess environmental and social implications of various routes under consideration.”  Logically, the impact on Nicaragua’s ecosystems and rich natural resources is a top priority in this study. The sense of déjà vu is overwhelming as one considers the parallels between imperialistic policies of the sixteenth century and present day Nicaragua. In 1524, Hernán Cortéz noted the strategic value of an interoceanic trade route through Central America. Today Nicaragua has situated itself in a capacity reminiscent of colonialism for the benefit of foreign powers in its quest for global relevance. With respect to the canal project, the FSLN’s intense focus on international affairs, and its consequential negligence of municipal opinions thus far only deepens suspicions of the business deal. It is incorrect to assume that by heightening its international relevance Nicaragua will automatically resolve its domestic issues, such as the lack of adequate social services. Certainly, many members of the FSLN and the Ortega administration would contest this assertion. It is still possible to avoid this situation if the Nicaraguan government adheres to the following conditions. First, the Ortega administration could work to make information about the HKND group specific and transparent, and cease providing vague, broad, ambiguous answers to the public’s inquiries about the company. Next, the feasibility study must adhere to Nicaraguan and international legal codes in order to prove that the HKND group and the Nicaraguan government are now in fact invested in the country of Nicaragua itself and not just in its canal. Lastly, standards of human rights and morality ought to be met when dealing with displaced persons and indigenous populations; morality transcends legal codes and can be effective in preserving culture and minimizing social harm. Nicaragua is wise to recognize its strategic value and its capability to participate in global affairs, but also has a dark history of failure working against its goals that must not be forgotten. On multiple occasions ambitious businessmen have assumed the task of constructing a canal but were prevented from doing so due to various instabilities. Therefore, it is imperative that Nicaragua improve its current conditions and approach the canal project in a democratic and thoughtful manner, should its politicians have the strong wish to break the cycle of defeat. International Business Publications. “Mineral, Mining Sector Investment and Business Guide: Volume 1: Strategic Information and Regulations.” Washington D.C.: International Business Publications, 2007. HKND Group, email correspondence with Gretchen Heine, June 29, 2013. Crawley, Eduardo, Ed. “Nicaragua’s inter-ocean canal.” Latin News. May 2013. Accessed June 10, 2013. 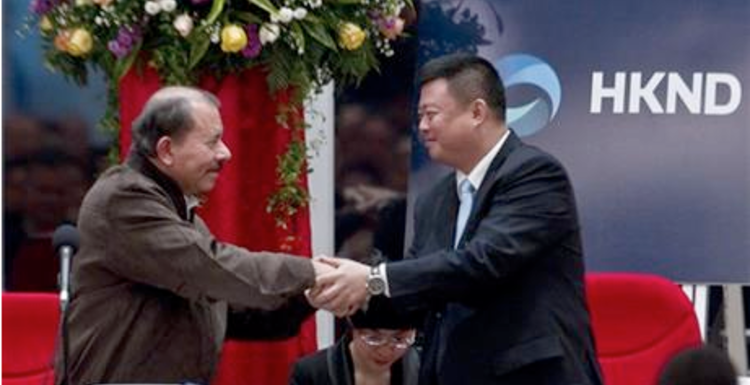 “Ortega and Wang King sign canal concession agreement.” Nicaraguan Network. June 18, 2013. Accessed June 19, 2013. Rosendo Mayorga, email correspondence with Mary Campbell, June 18, 2013.